Need a new bus but don't want to commit to buying one? National Bus Sales is here to help. We offer a variety of options for Alabama bus leasing and rental so you can get the vehicle you need right away. With school buses, motor coaches, and shuttle buses ranging from 14 to 84 passengers, we are sure to have something in our inventory for you. 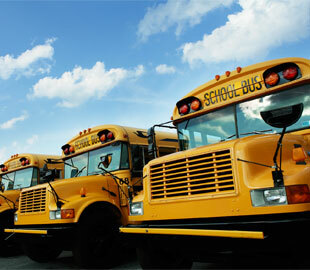 Consider us your one-stop shop for bus leasing and rental in Alabama. Here at NBS, we also offer a range of payment plans that are sure to suit your leasing or rental needs. Whether you need a bus for a couple weeks, a full year, or longer, we have something you can use. 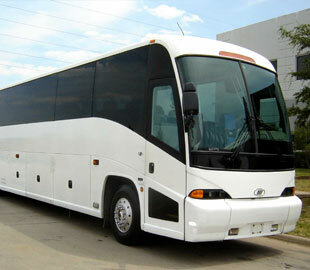 We do require a security deposit with all bus rental contracts, as well as proof of insurance. If you do not have proper bus insurance, we can help you find that. 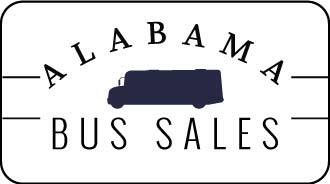 If you want more than just a temporary bus, we also offer Alabama bus financing. This would ensure that the payments you make on your bus were going toward actual ownership. You can get financing on almost all of our new buses, used buses, and reconditioned buses for sale. We just have to know what you want.